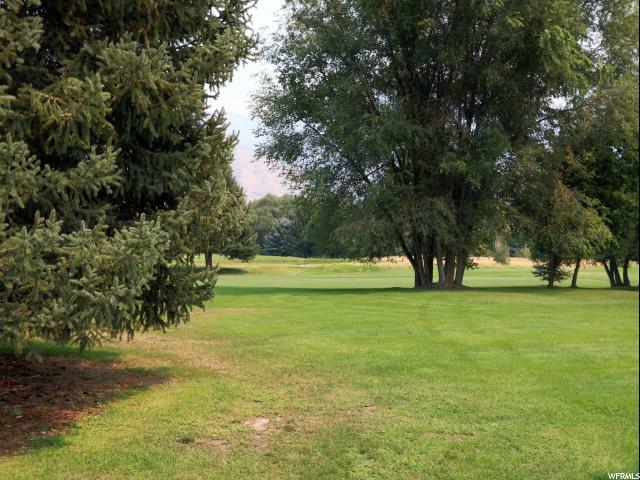 BACKS UP TO RIVERSIDE GOLF COURSE. 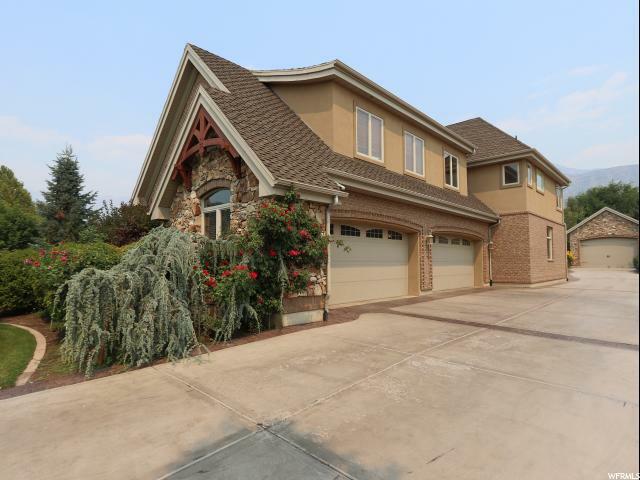 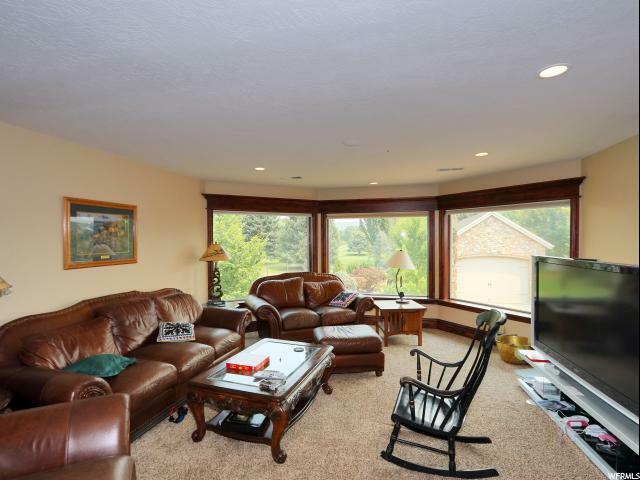 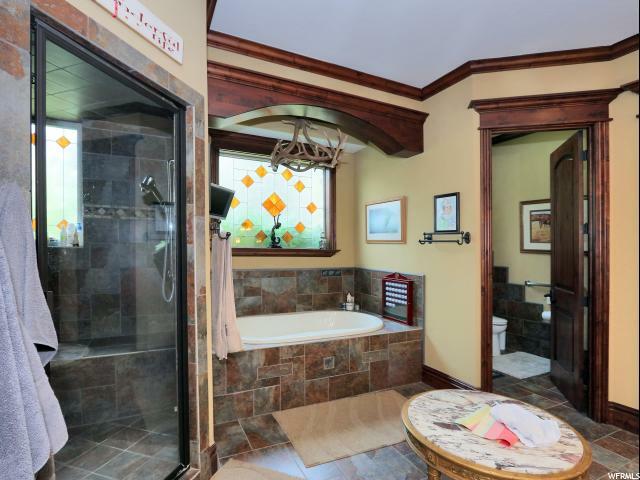 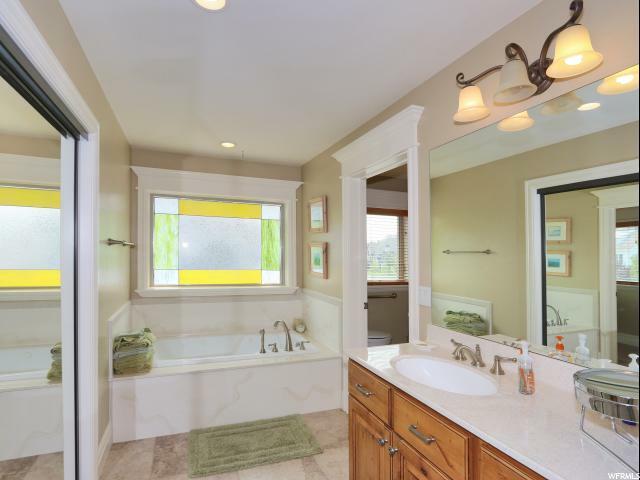 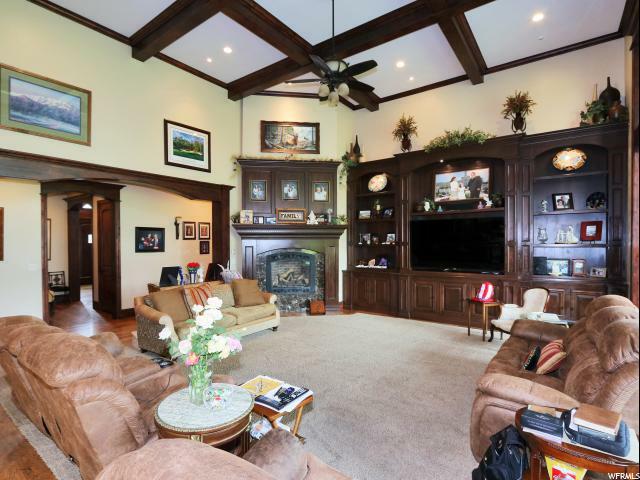 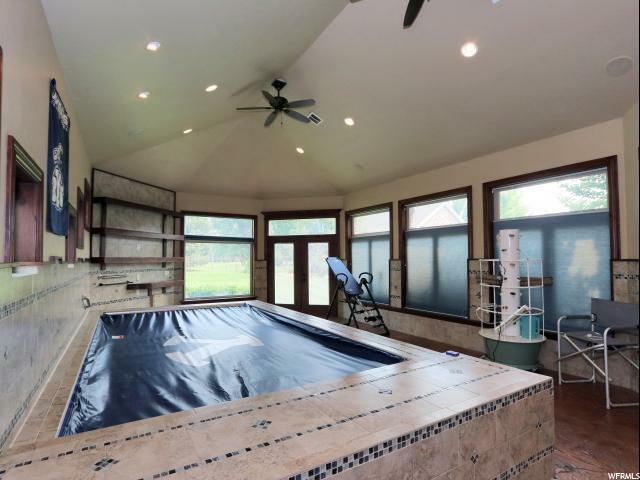 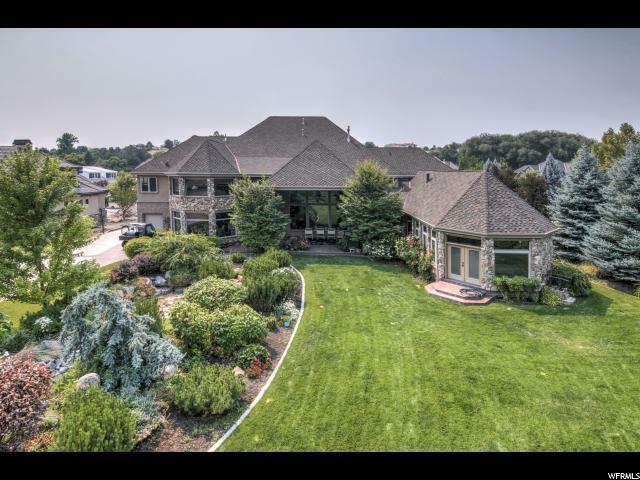 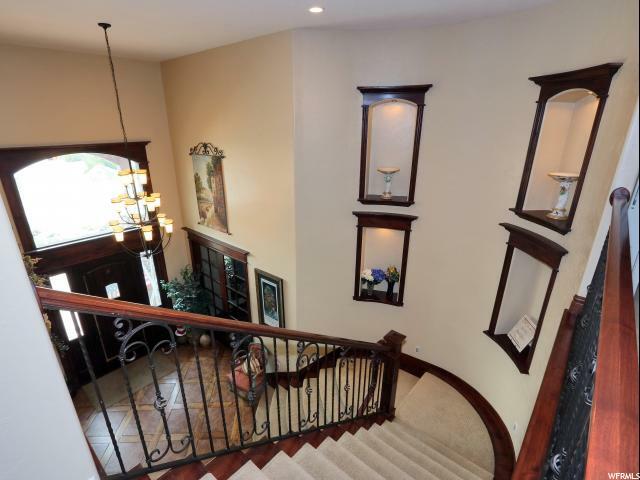 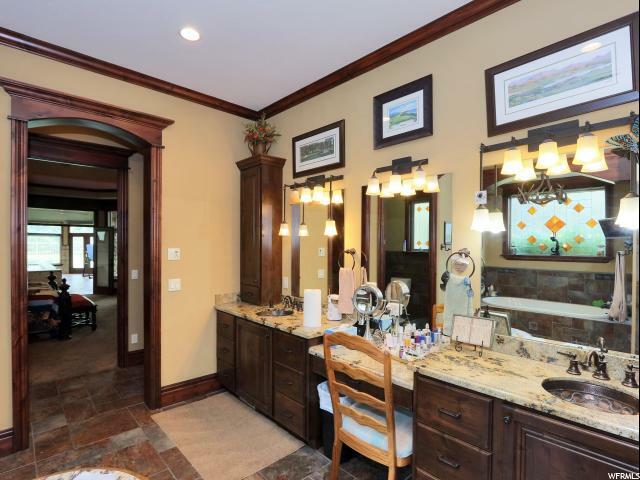 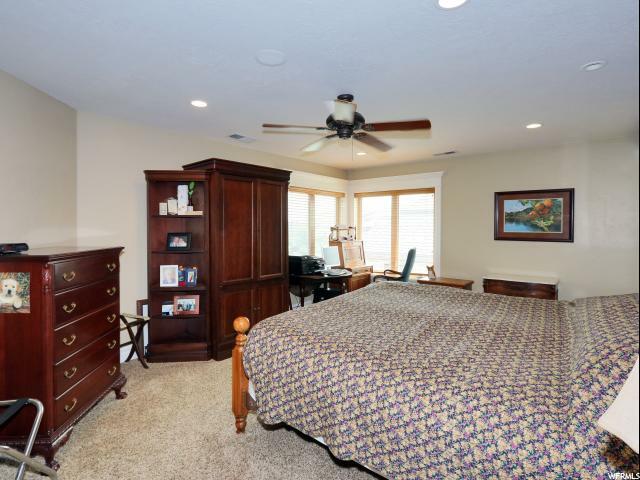 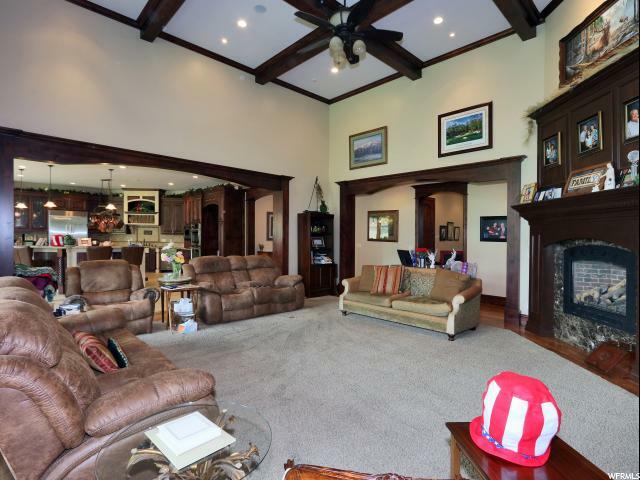 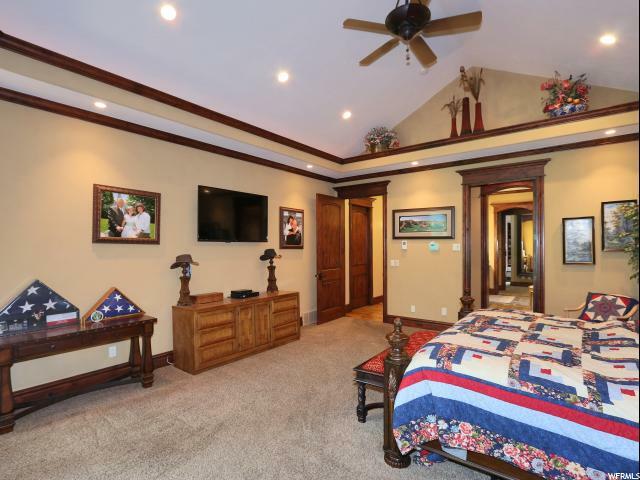 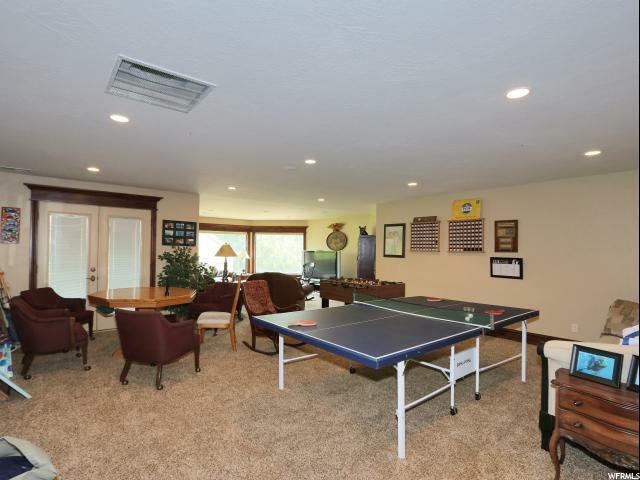 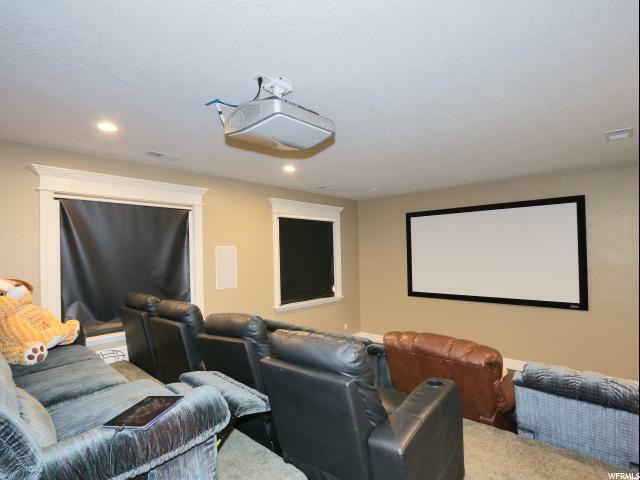 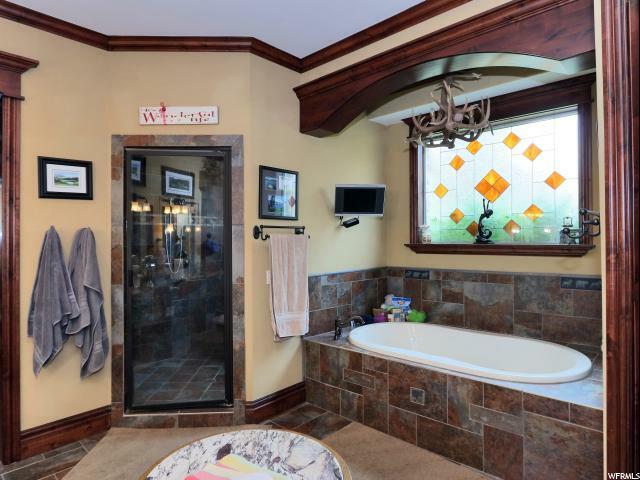 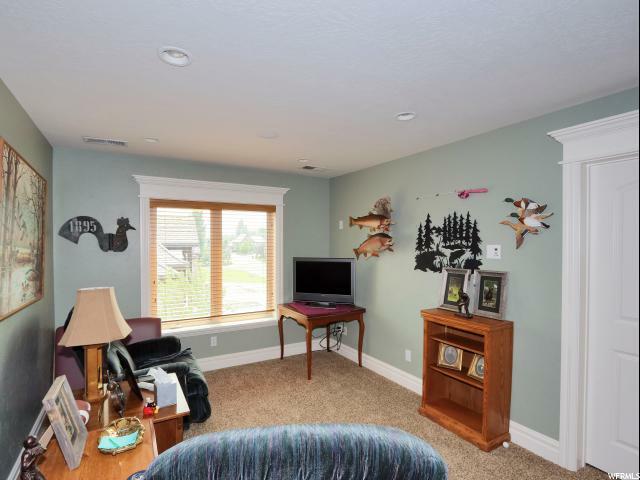 This home is loaded with amenities including a HOME THEATRE, SWIM JET ENDLESS EXERCISE POOL, A SEPARATE HOT TUB, ATTACHED 4 CAR GARAGE AND A DETACHED 4 CAR GARAGE. 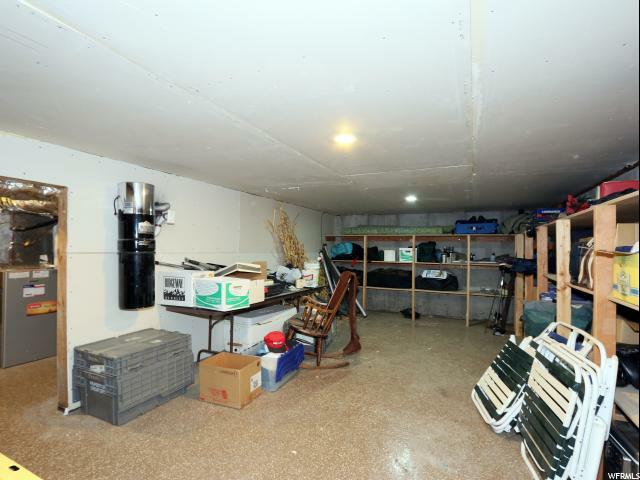 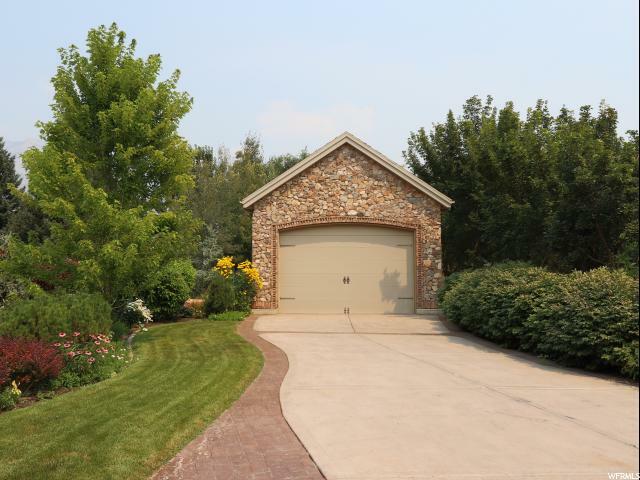 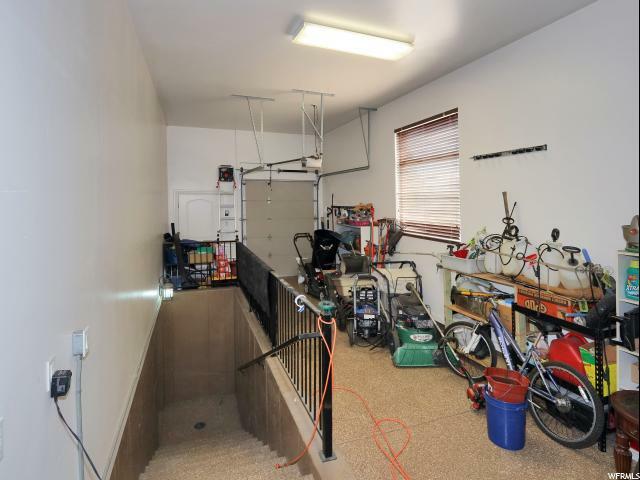 The detached garage is heated and could also work for RV's, Boats and other outdoor toys. 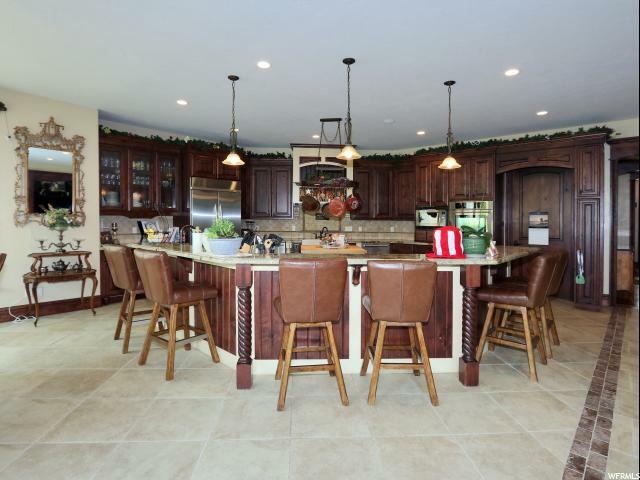 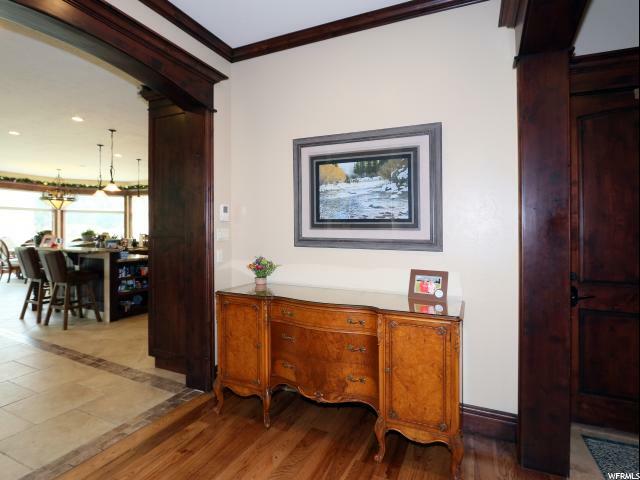 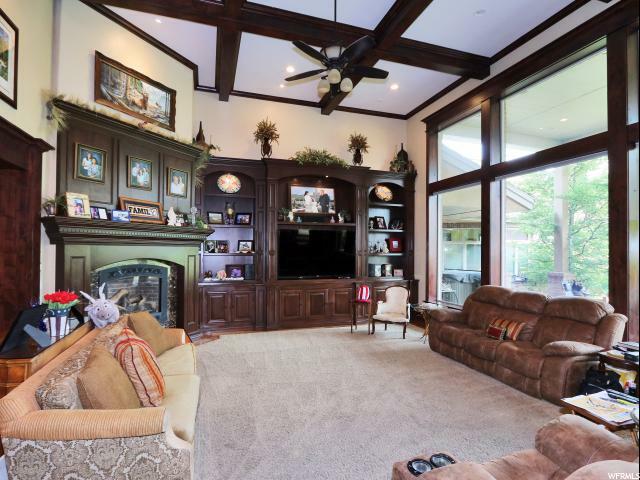 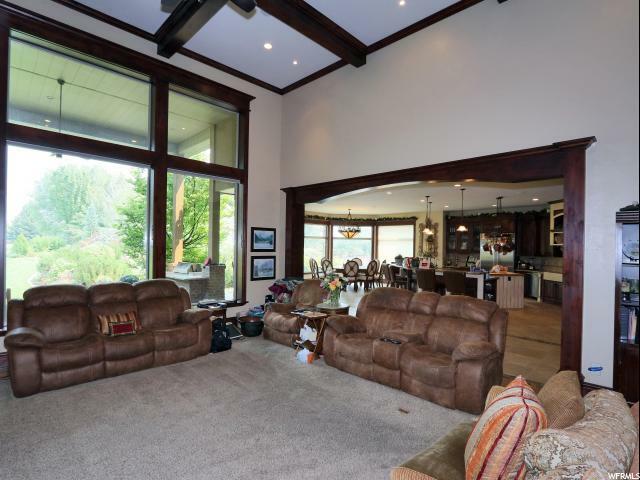 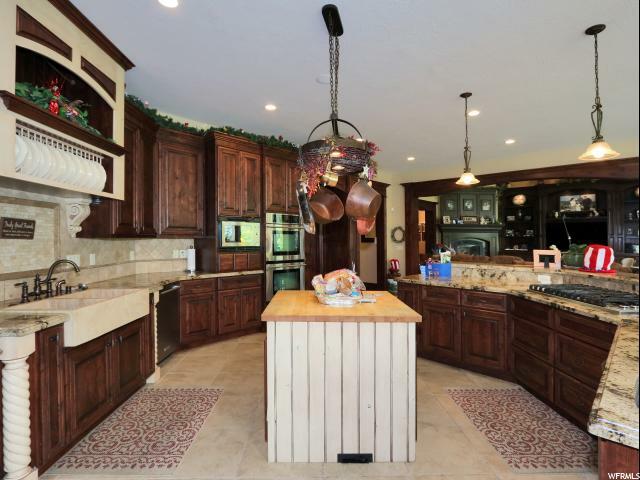 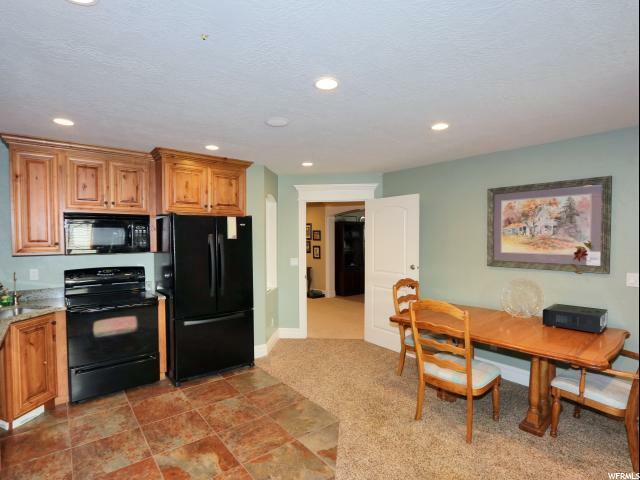 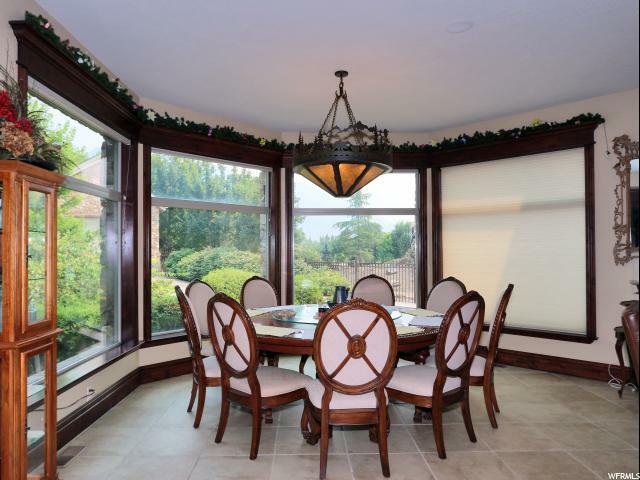 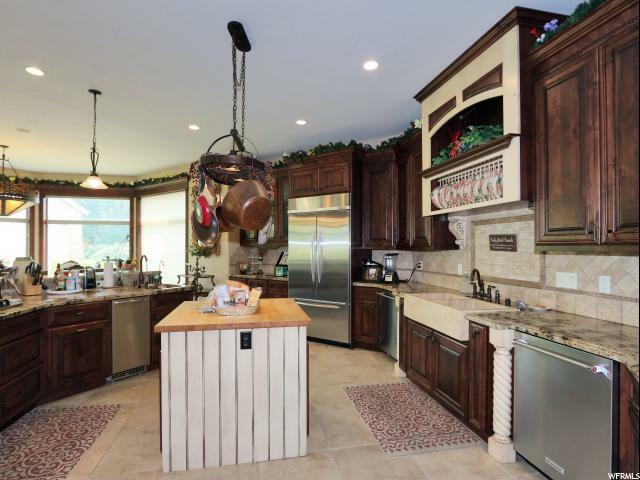 Beautiful kitchen opens up to a great room with 16' high vaulted ceilings and spectacular vistas and views. 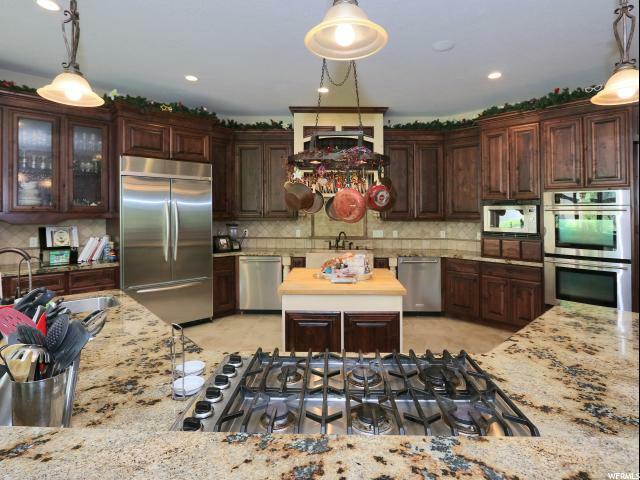 Kitchen features granite countertops, stainless steel appliances, a pebble ice maker and reverse osmosis water. 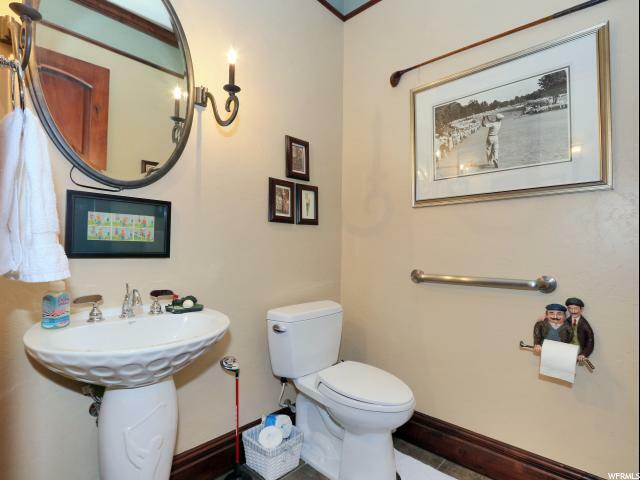 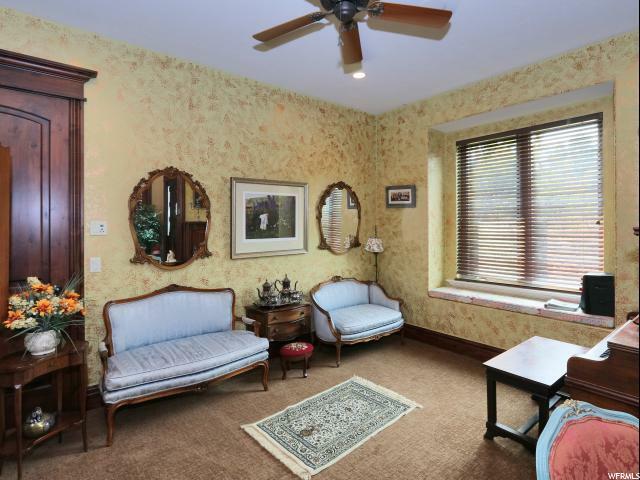 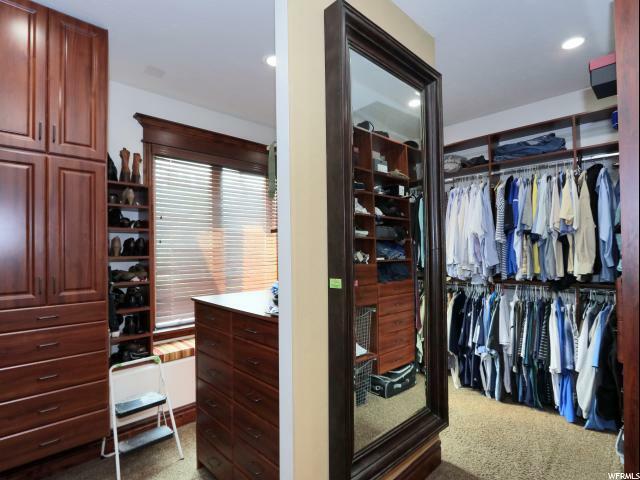 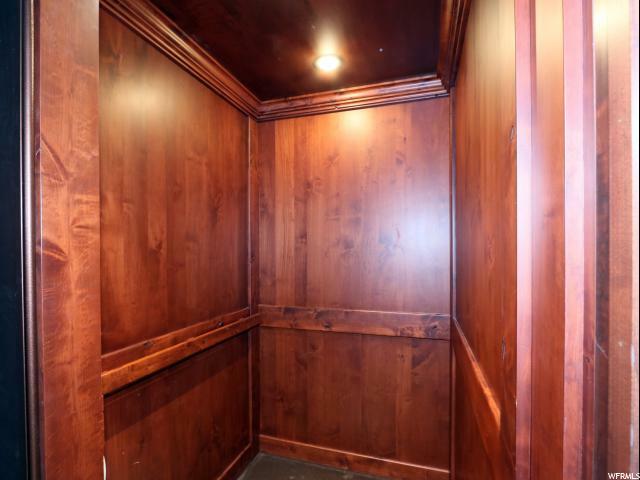 This home also features an upstairs mother-in-law apartment, an elevator to the upstairs, an unbelievable basement storage room and so much more! 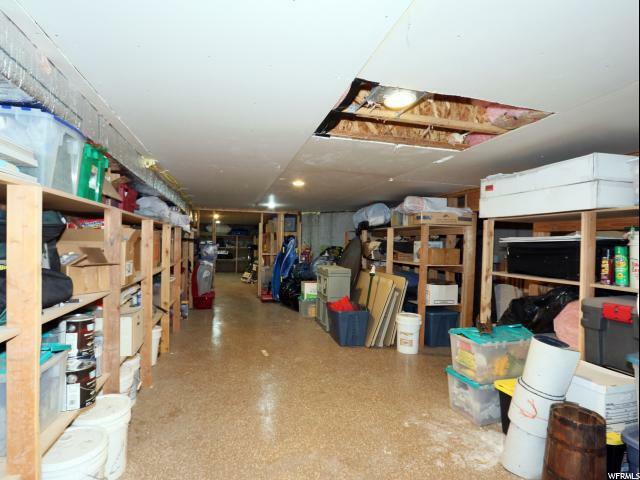 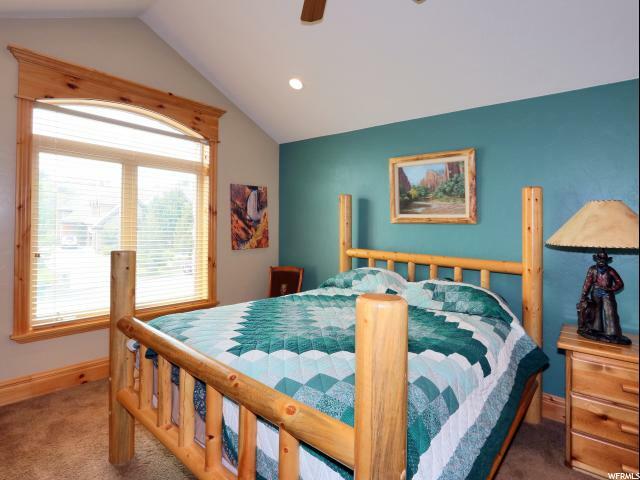 Seller's recently added 16,500 in new attic insulation, a solar attic fan, and an attic wrap. 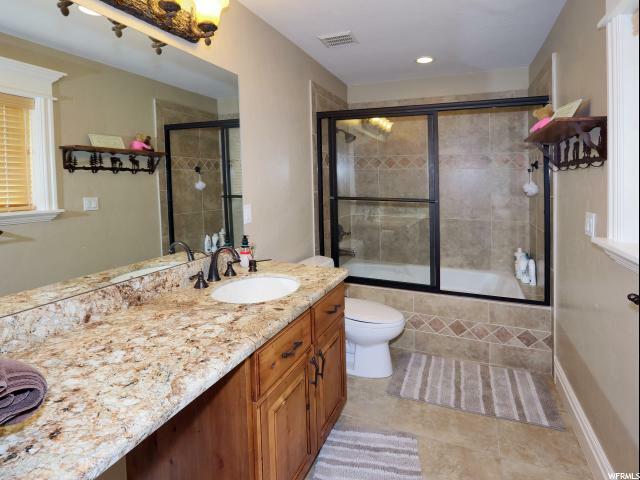 Both water heaters were recently replaced as well. 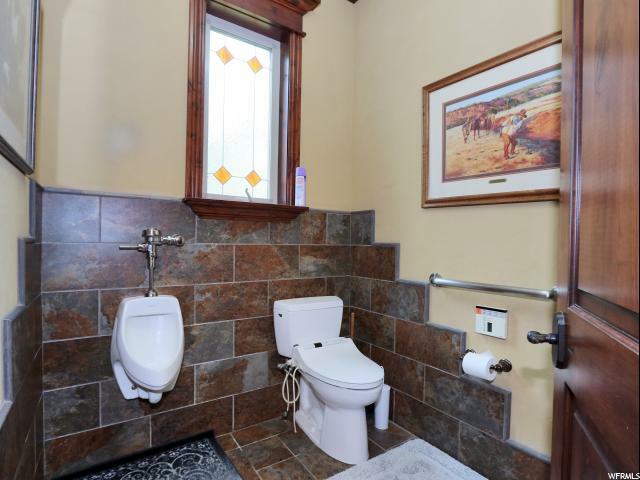 Square feet as per County. 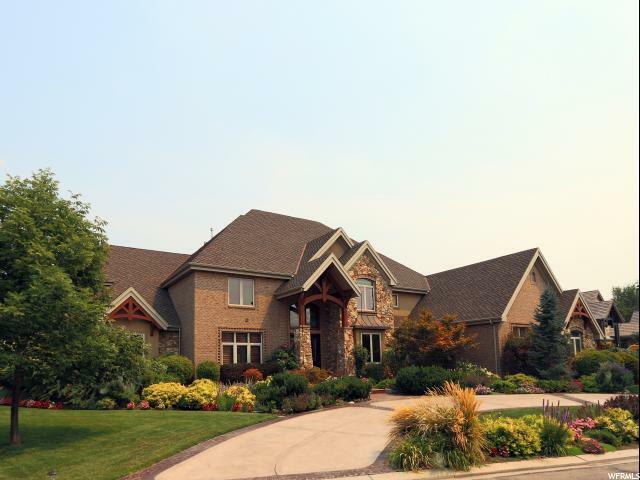 Buyer and Buyer's Broker to verify all information including square footage and acreage. 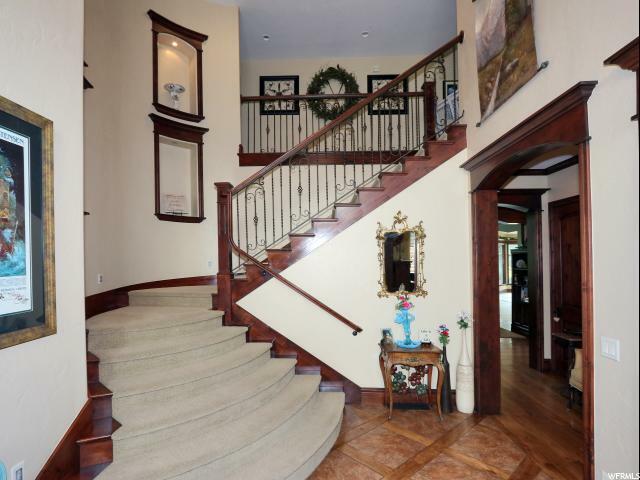 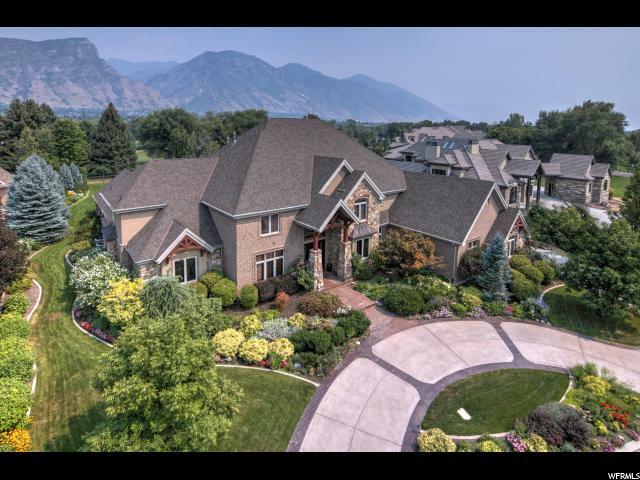 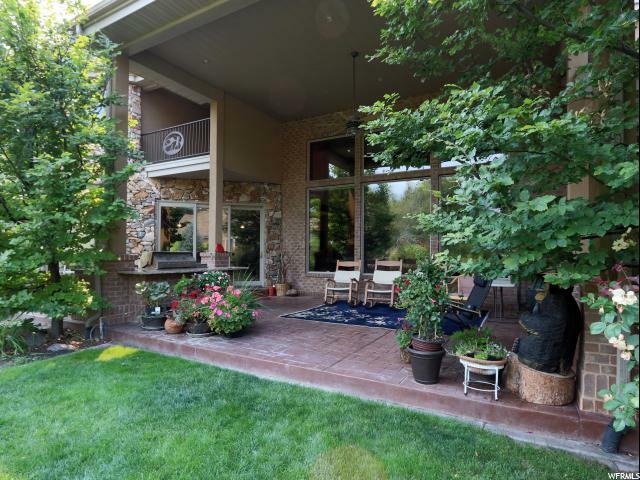 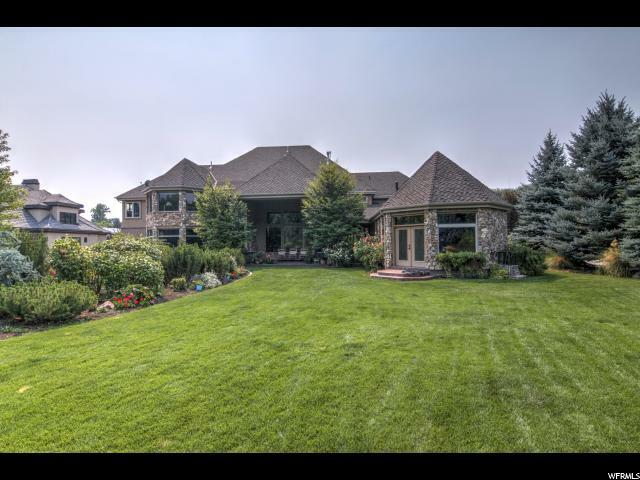 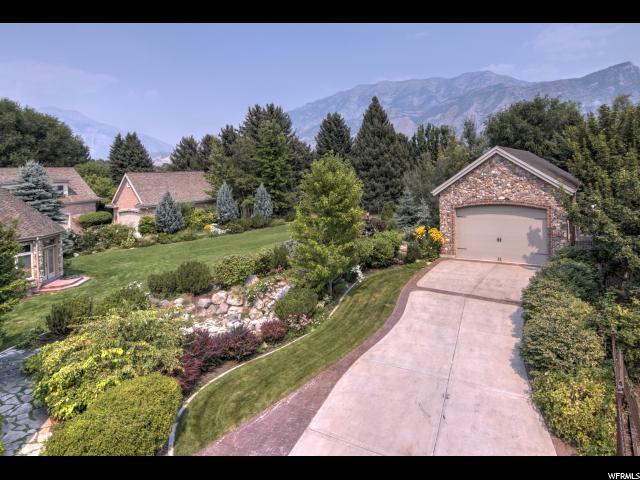 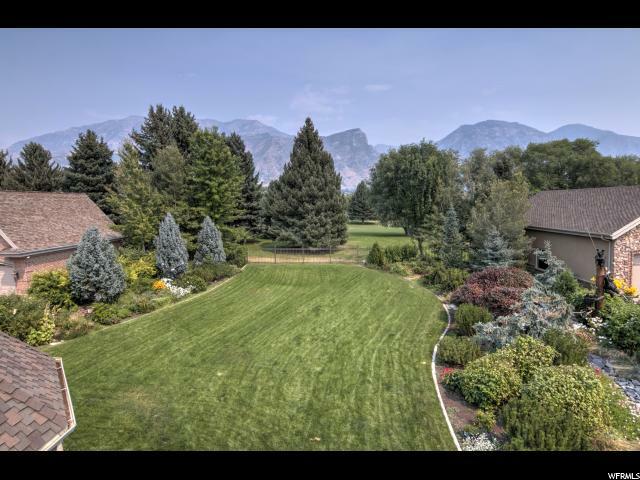 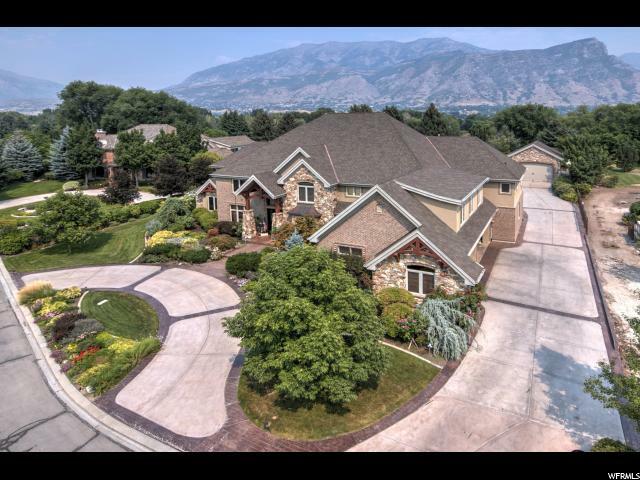 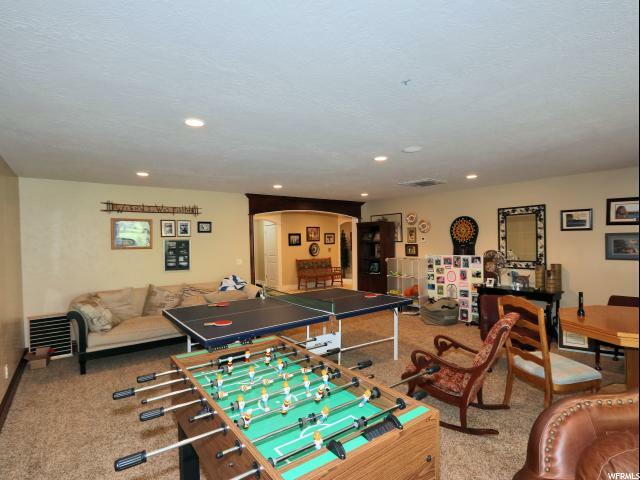 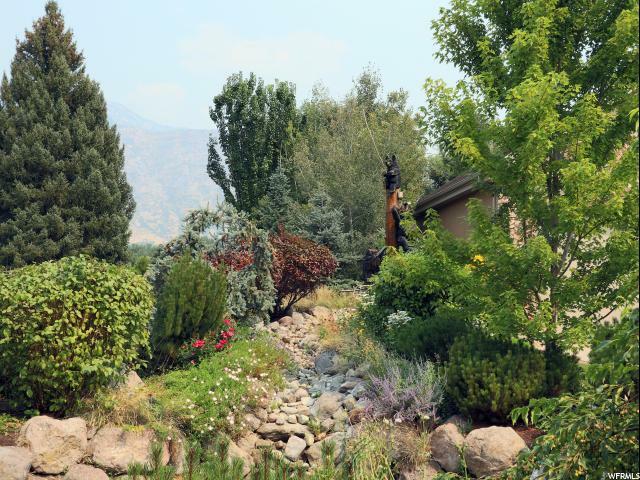 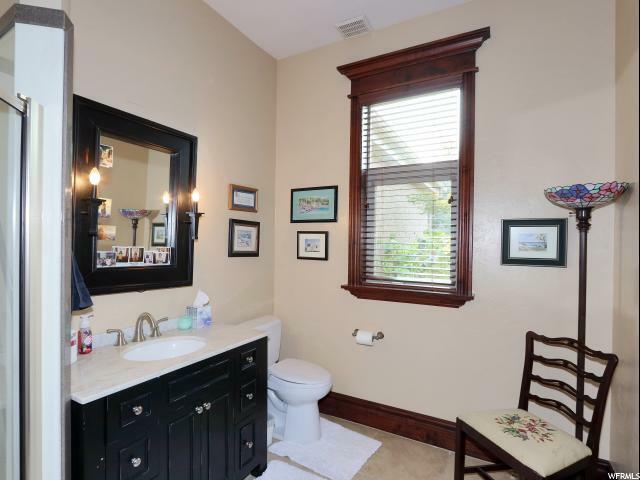 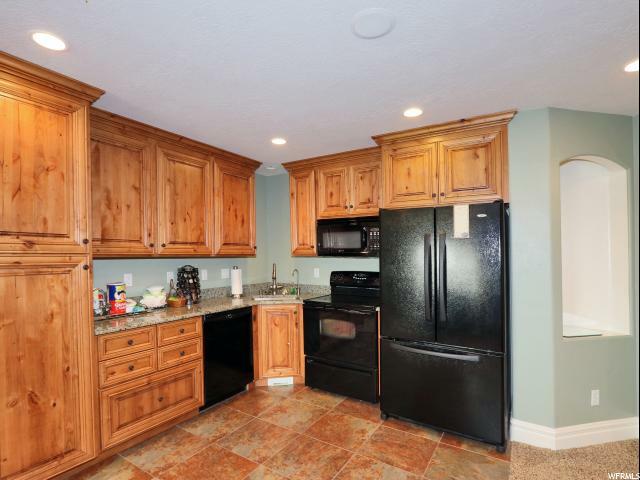 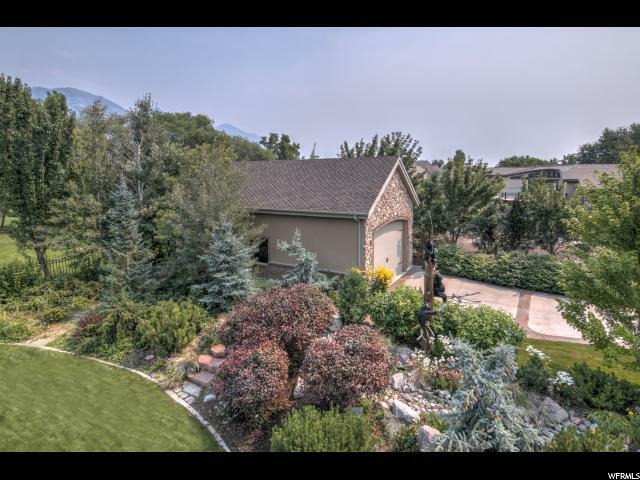 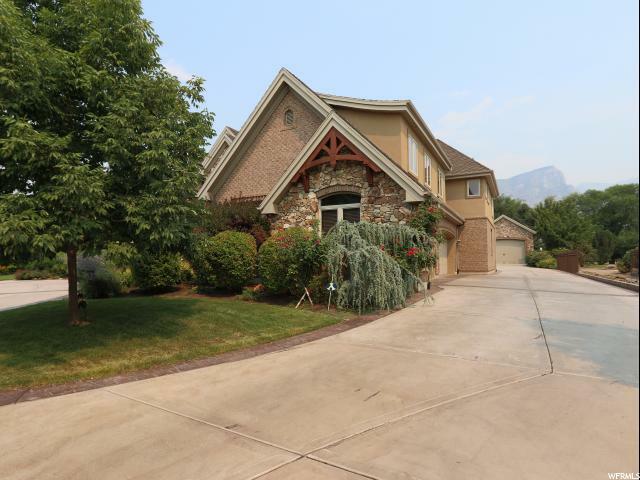 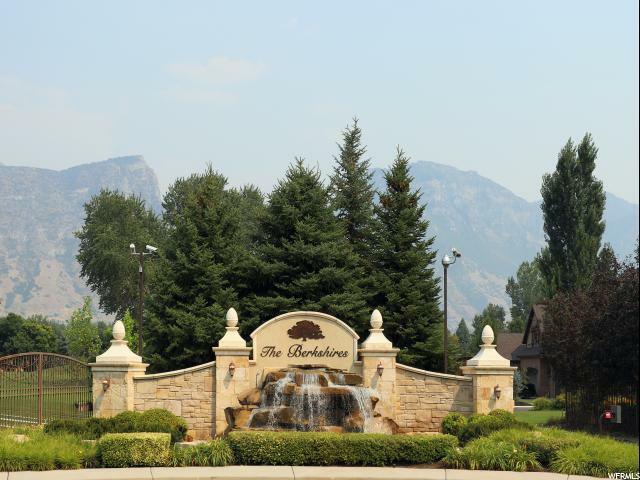 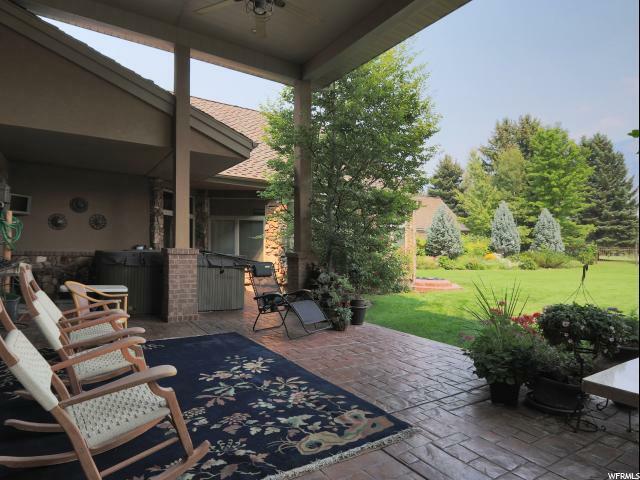 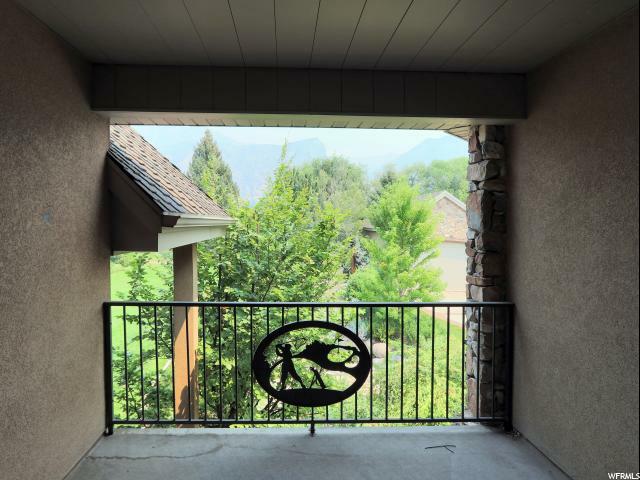 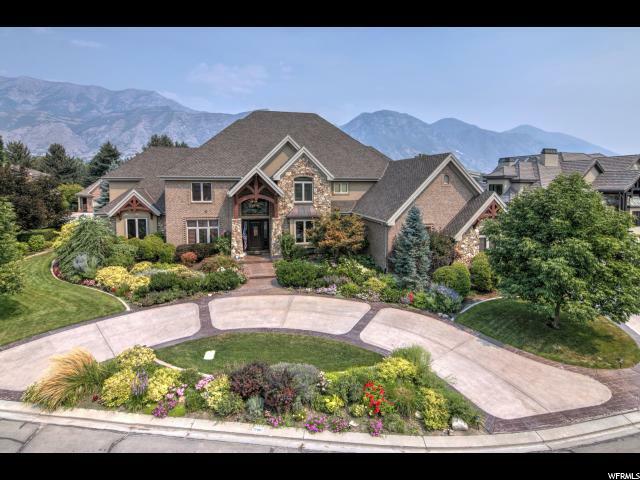 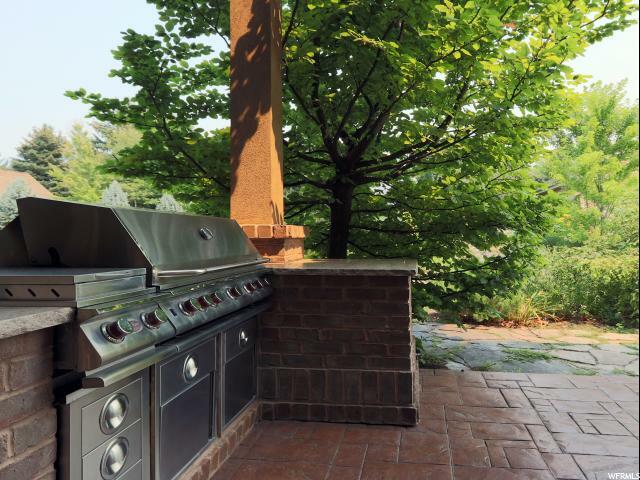 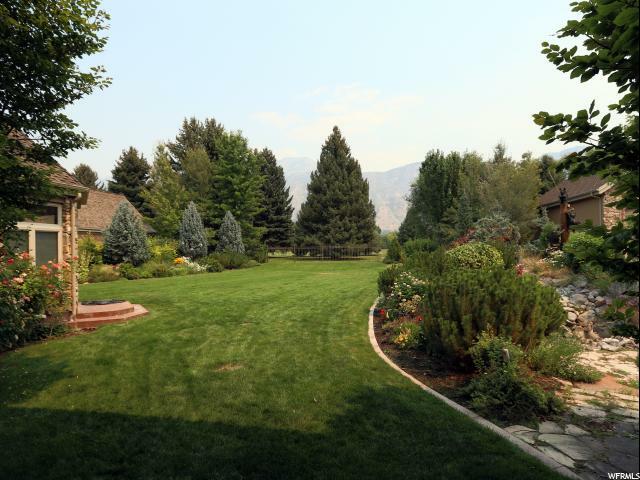 I would like more information regarding the property at 1249 S 1100 E, Orem UT 84058 - (MLS #1548340).